"For what has risen may sink… and what has sunk may rise again." 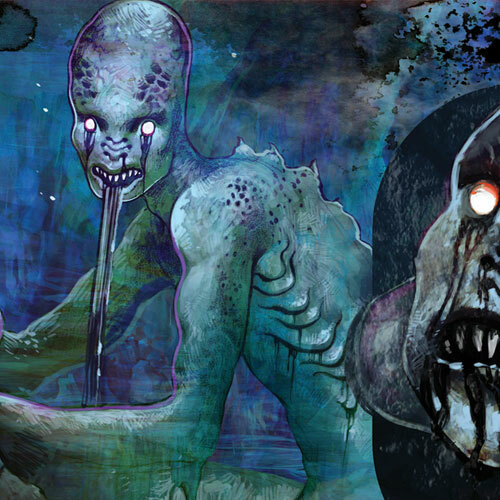 Out of the dark corners of the earth and the still darker imagination of Howard Phillips Lovecraft, renowned master of the eerie, come seven sinister tales of terror. 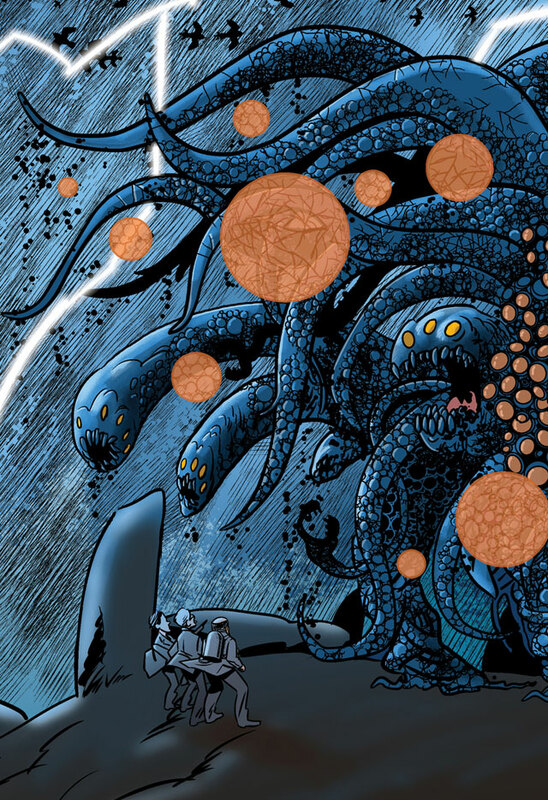 From cosmic horrors gibbering in the night to uneasy stirrings in the boundless depths beneath the seas, Lovecraft's stories have never lost their power to amaze and unnerve. 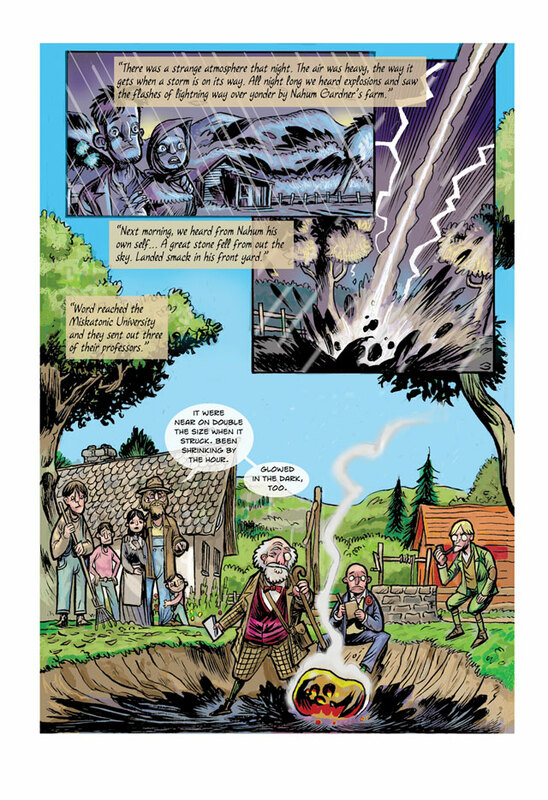 This graphic anthology breathes new life into classic works of weird fiction. 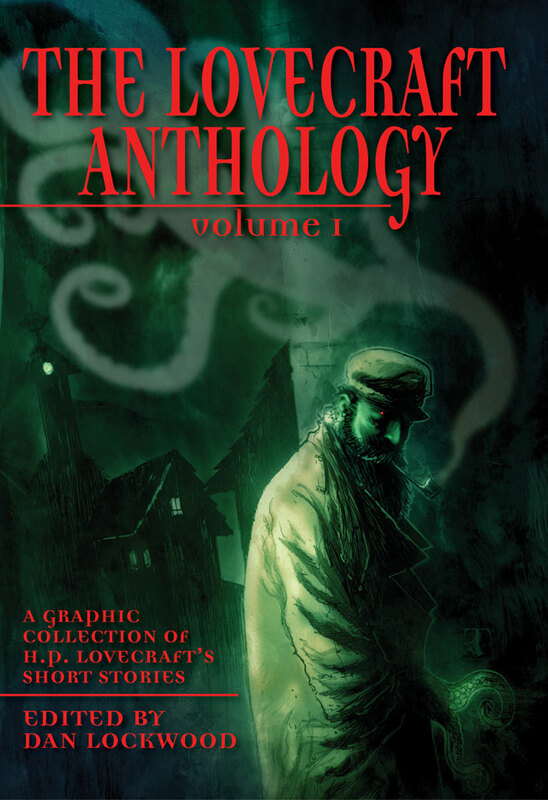 "The Lovecraft Anthology, Vol. 1 provides the goods." "A perfect introduction to the writer's eldritch work, and an unspeakable delight for longtime fans."